Sam and I have done so much gardening throughout the year. The indoor greenhouse we put together (see other post “Indoor Greens”) has been wonderful stabilizing our herbs, fruits, and vegetable. However, we’ve had some losses. Since the temperature has been rising, more sunlight, and rain in Chicago, we’ve taken out all the plants and put them in the backyard for fresh air. This summer we will be taking a break from home gardening. We are moving in June!! I’m very excited since I will be getting my own yard, porch, and area in the house with sunroofs. However, I will begin gardening next year. 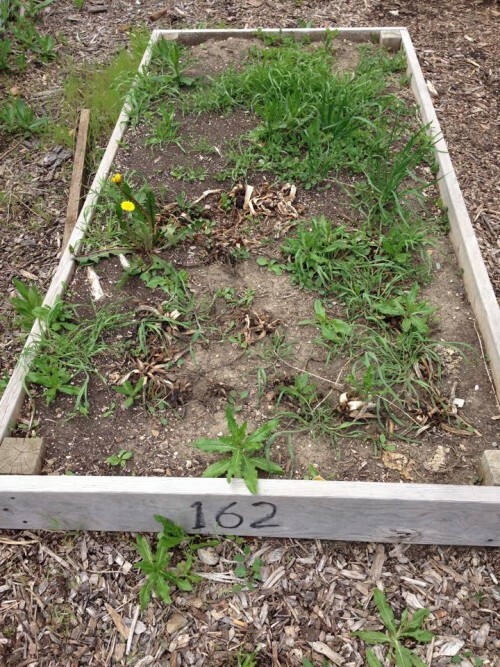 This year we heard about the Peterson Garden Project. 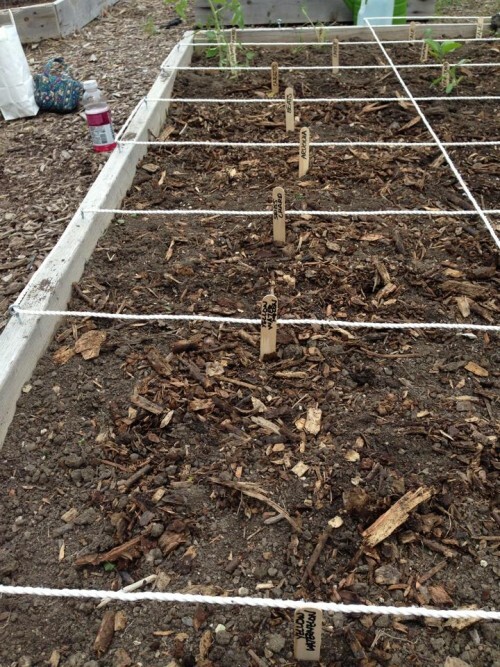 Peterson Garden Project is a not-for-profit organization looking to inspire people to grow their own food in the urban environment. 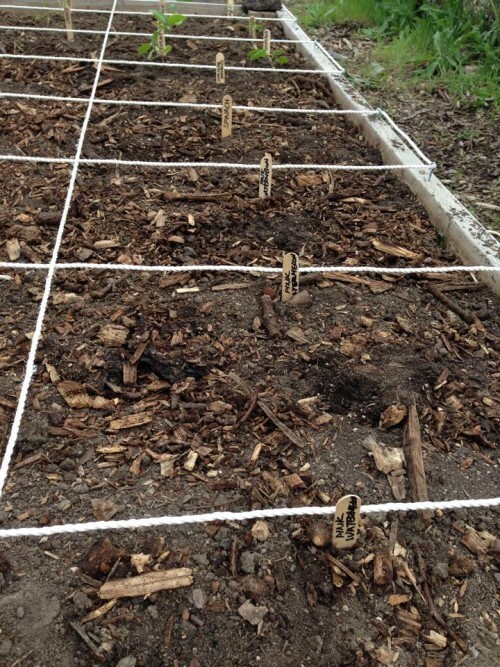 We registered for a 4 x 8 garden plot close to our house. Membership in Peterson Garden Project is $75 and includes education, events, and some supplies. They had a seed, seedlings, and bake sale over the weekend. We bought enough seeds and seedlings for the plot and some extra for next year. The best part of Peterson Garden Project is that they promote Grow2Give. A volunteer-run program providing fresh produce donations from at least five percent of garden harvests from each Peterson Garden Project site. The donations go to local food pantries or nutrition programs chosen by the community. The program addresses food security issues by introducing vulnerable populations to fresh produce. Volunteers grew nearly two tons of food for local pantries and nutrition programs in its first four years. Below is what my plot looked like when I walked in. 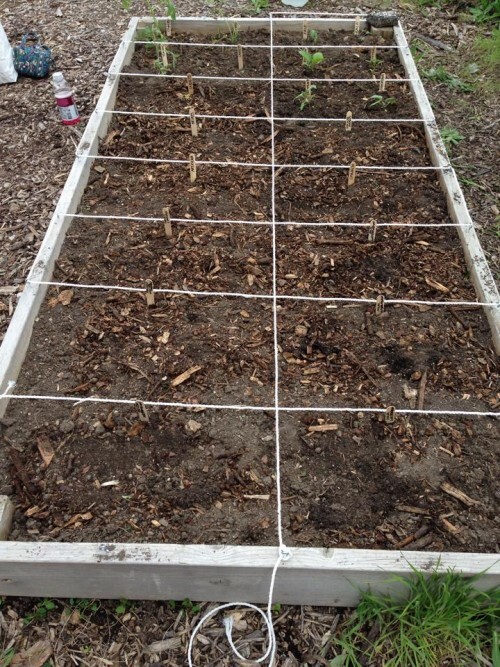 After pulling weeds and old plants…..
We planted a variety of tomatoes, watermelons, kale, swiss chard, carrots, green beans, spinach, beets, and eggplants. I’m hopeful the rain comes more frequently. However, Sam and I will be watering our plants every few days.